Whether the heat-a-thon waxes or wanes this weekend; you, oh clever one, will be enjoying refreshing libations and air-conditioned events. Often at the same time. Of course, Ms. Go Go is talking about Julia Child, the grande dame of all things buttery, French, and Bon Appetit-ty. The mistress of the mallet, the mallard, and the moutarde would have turned 100 on August 15 and Child-o-philes all over the city are putting on the Ritz cracker and celebrating with cocktails and cheer. 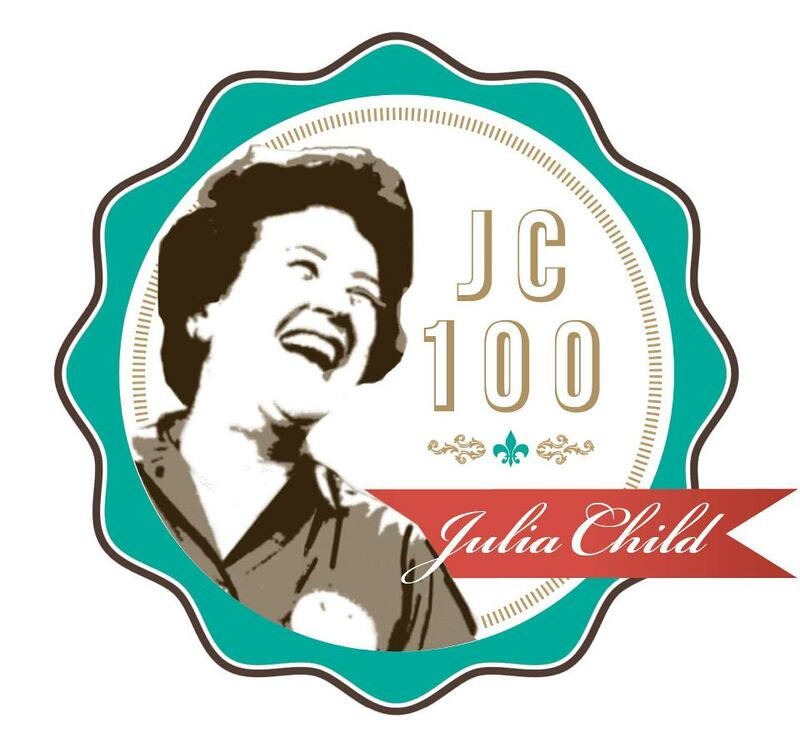 Pasadena gets bragging rights about their hometown gal and are celebrating her centennial with a citywide Julia Child Cocktail Party. You’re encouraged to dress in Fifties, Sixties, or Seventies glad rags – or as Julia herself — and raise a glass to America’s first celebrity chef at 7:00 p.m. at restaurants all over Rose City; some establishments will be creating special dishes and cocktails to celebrate Julia’s fete d’anniversaire. Get max mileage out of your Chef Child togs: Toro Sushi Bar Lounge will be hosting a Julia Child costume contest and 300 Pasadena will celebrate with a 50’s bowling night complete with Julia Child-inspired 1950’s era appetizers and cocktails and a Julia Child dress-alike contest. You’ve been wanting to drag out those sensible pumps. The Citywide Cocktail Party is a doing double duty; it’s also the first night of the six-week SIP-tember Celebration of the Cocktail. The event involves a complicated-sounding “bracket challenge” but all it means is that, from August 15th through September 27th, you have the opportunity to sample and vote on 64 cocktails with a live “taste-off” of the four winning drinks. Consider it as practice for the November ballot. Tickets to sip and slide. If you divide 50 by seven, you get 7.1428571. This is the number of craft beers you’ll have the opportunity to (responsibly) sample at each of the seven DTLA bars participating in the LA Craft Beer Crawl this Saturday, August 18. August 18th just happens to be your official Thirstiest Day of the Year. The easily walkable (crawlable) drinkfest is a joint effort between Downtown’s nightlife maven Cedd Moses of 213 Ventures and Hallie Beaune and Christine Perozzi (a.k.a. “The Beer Chicks”), authors of The Naked Pint: The Unadulterated Guide to Craft Beer. You just happen to have several, well-thumbed copies of said tome in your favorite beer drinking rooms (a.k.a. your entire abode). The Beer Chicks curated the event, which will feature some of the country’s top craft and artisanal brewers from locals Eagle Rock, El Segundo, and Golden Road to nationals including Anchor Brewing, Brewery Ommegang, and Cismontane. Special events include a craft beer and Highland Park whisky pairing and seminars on sour beer and the Italian beer movement. Lucky for you, you’re a Lifelong Learner. This is your mind…on Everything Is…. 1) You’re looking for one last mega-fun-a-ganza to end a hot and awesome season. 2) You planned a blowout summer but ended up watching multiple Top Chef reruns and eating Skinny Cows. 3) You just want to be entertained in an air-conditioned room for hours; is that too much to ask??!! Whatever your last-gasp of summer needs are, Cinefamily is there to fulfill them. 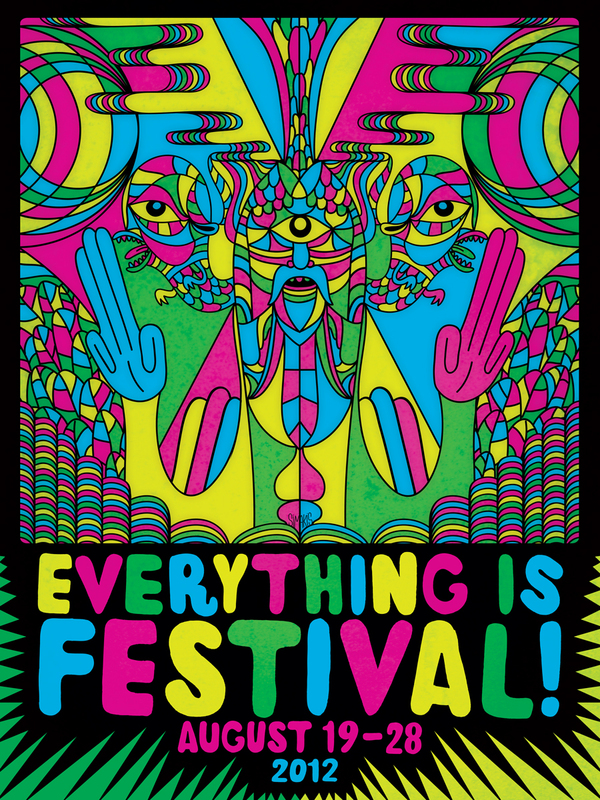 The quirky cinema society/community has teamed up with Everything is Terrible, the found video footage site, to present the Everything Is Festival: a ten-day celebration of all things weird and wonderful. Basically, the perfect end-of-vacation ever…. EIF kicks things off this Saturday, August 18 at 7:00 p.m. with a Cinespia-sponsored all-nighter summer-camp-themed cine-xtravaganza at Hollywood Forever Cemetery! The eleven hour event features camp-themed movies (e.g. Wet Hot American Summer), mash-ups, nature docs, photobooths, camp activities and DJs. You might not sing Kumbayah around the gravestone. You’ll want to pace yourself; highlights of the next ten days include Gorgeous Ladies of Wrestling (G.L.O.W.) on screen and in person, Parks and Recreation‘s Nick Offerman, Joel Hodgson (the creator of Mystery Science Theater 3000), and comedian Doug Benson and friends, plus cat films, monsters, and Ms. Go Go’s unseen (but sure to be) favorite: Outsider Filmmakers A Go Go. Go ahead, give in to that shiver of anticipation. The final night is an over-the-top celebration of the uber-nostalgic Pete & Pete show — basically wish-fulfillment childhood — with the creators and cast in attendance as well as Polaris, which is reuniting to play favorite songs from the show. There will be Mr. Tastee ice cream. There will be Petunia tattoos. There will be Orange Lazarus. And if you don’t know what those things are, you’ll want to come to the Orpheum Theater to find out. You owe it to summer.